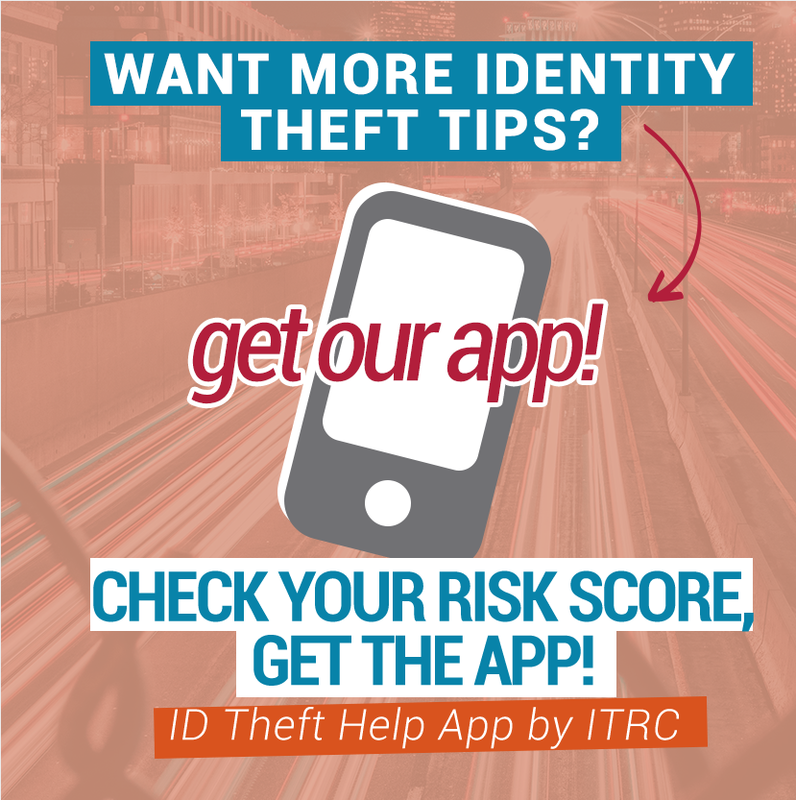 Part of our mission at the Identity Theft Resource Center is to educate consumers about identity theft and related issues. Below you will find blogs written on identity theft, data breaches, privacy, cybersecurity, legislation and scams. We are always looking for the latest topics and events to keep you updated and aware. Click on any topic below to read all of our blogs on that issue.